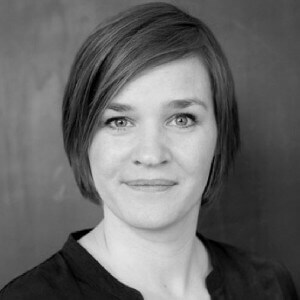 Inga von Goeler has been Vice-President and Second Director of Good School since July 2012. She brings 8 years of online experience focusing on e-commerce, performance marketing, and product development. After studying business administration, she worked for Tchibo, Warner Bros., and Bertelsmann. Before starting her career at Good School, she built up a new international department at CTS Eventim AG as Team Lead International Marketing.